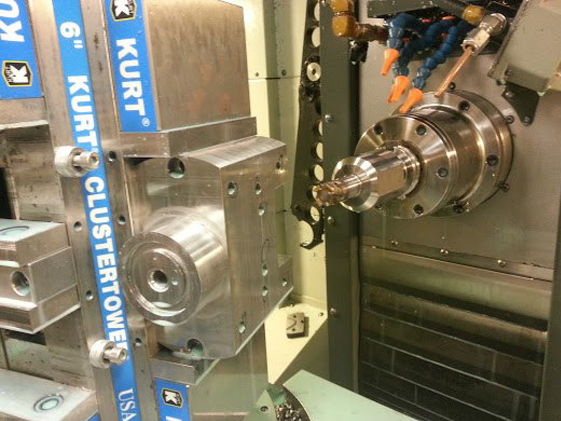 Standard Precision Mfg. 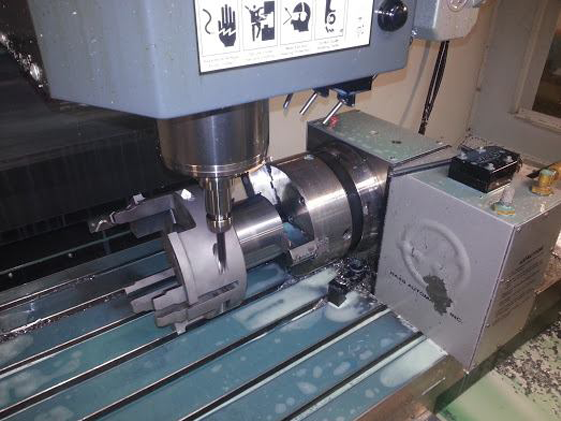 utilizes high-end CNC machining centers and employs highly skilled machinists and toolmakers, allowing us to produce very complex machined parts and tooling from a wide range of materials to very close tolerances, in prototype or production quantities and everything in between. 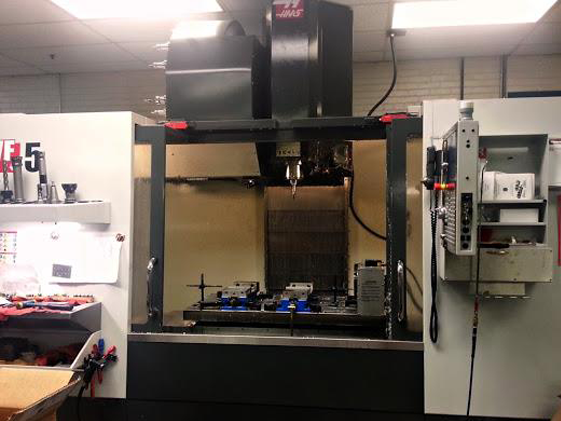 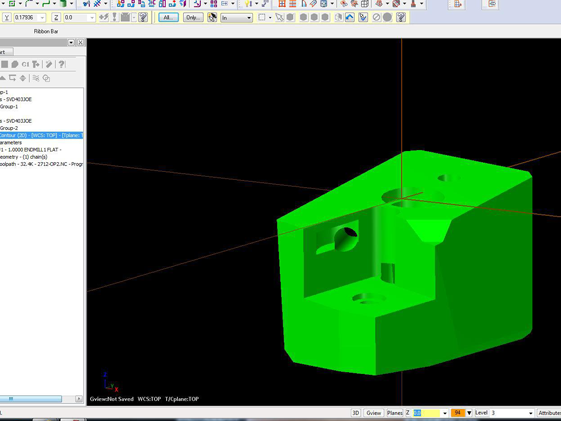 Our CNC programmers can execute machining operations from our customers’ part models or prints.